The history of religion on the American frontier (or in places that had only recently enjoyed frontier status) is the phenomenon of “too much, too soon.” Uncertain where their flocks might settle and stabilize in numbers sufficient to warrant a place of worship and resident clergy, they cast their nets wide, using temporary, often borrowed, quarters such as courtrooms or lodge meeting halls above the general store. 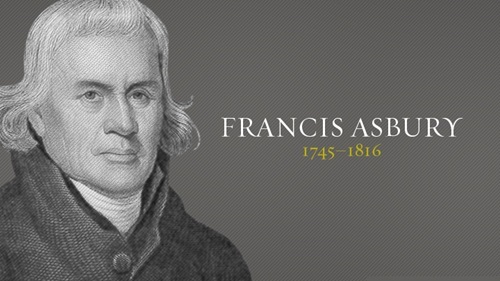 The pattern had been established by Francis Asbury, one of the first two bishops of the Methodist denomination in the United States. 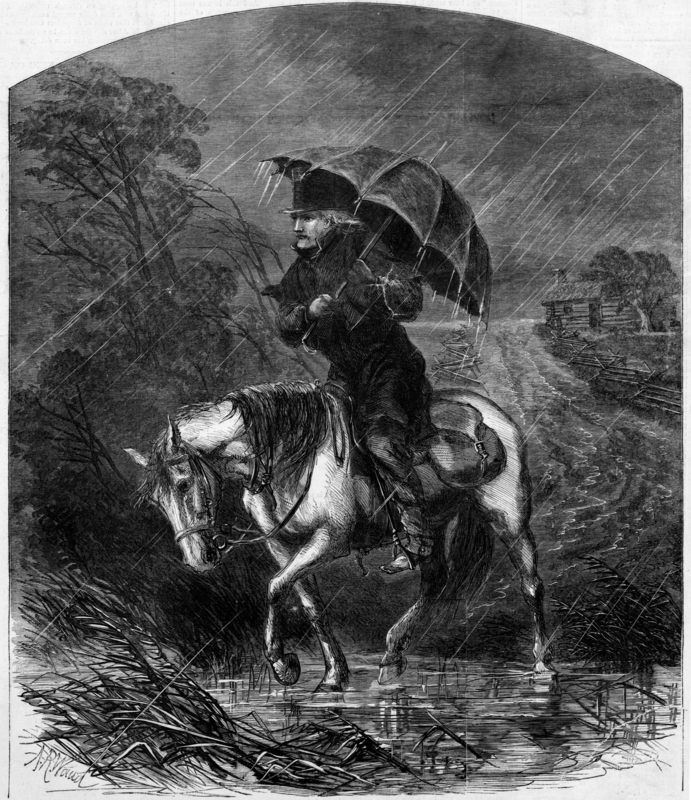 Asbury (for whom many Methodist churches have been named, including the one in Agincourt, Iowa) set the record of more than 300,000 miles on horseback carrying the Gospel to any who would hear — and many who wouldn’t had his spirit not been indomitable. The current Methodist facility in Agincourt was designed and built circa 1920, among the last of the true Akron-Auditorium church buildings that have fascinated me for more than forty years and about which I hope to write a book. That would have been preceded by at least one, possibly two, earlier church structures. 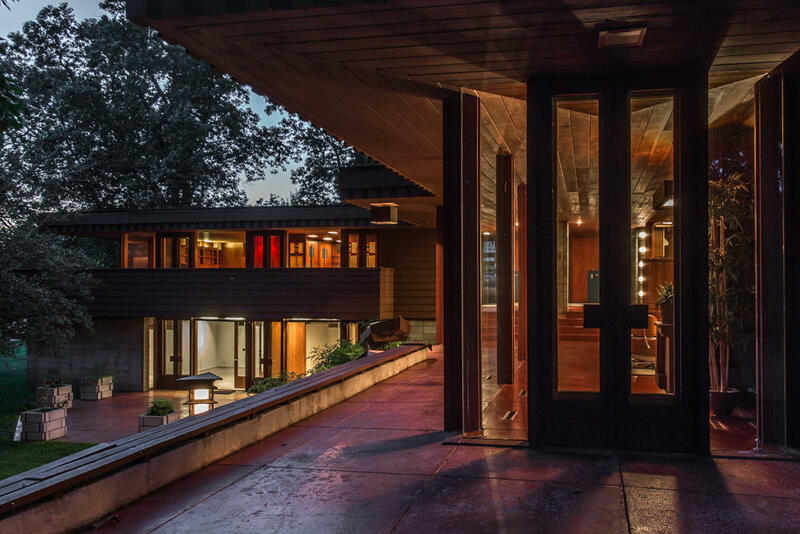 The first, no doubt, came from a pattern book as was published by the denomination; the second, from the collaborative mind of building committee and local building talent — often with mixed results. The Rev Candice Varenhorst is the current pastor at Asbury UMC. Who her predecessors were I can’t yet say (but you know I will) but I can assure you that they rode circuit to communities within a reasonable radius of Agincourt, in the hope of established a congregation sufficient to support a building and eventually its own resident clergy. 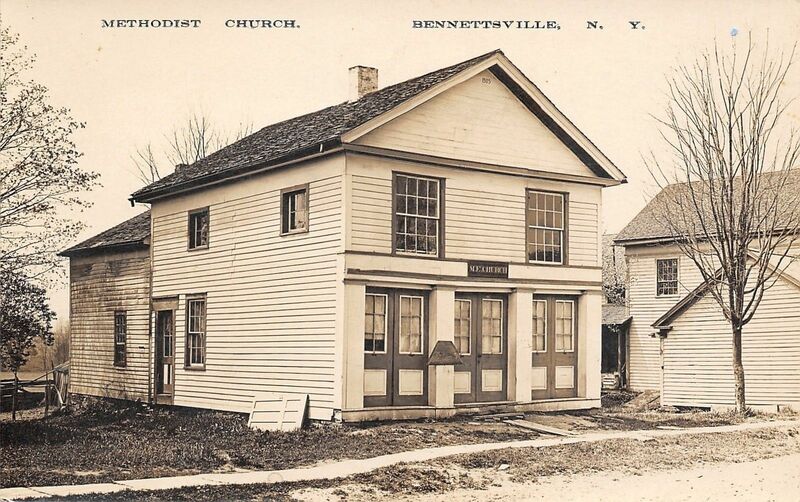 This postcard view of a storefront Methodist church in upstate New York could easily have been in some hamlet a few miles from the “mother church.” With a little photoshopping, I think this can become the icon for riding the circuit. I’d like to claim this was my desk at Fred’s office but it wasn’t. This is a footnote to the story of Shell as a Ghost of my own Christmases Past. It has nothing to do with the physical office. Nor does it have much to do with the actual practice of making architecture. In fact, it has only slightly more to do with Fred himself. Fundamentally, it has to do with that phone and a few of the calls I took when Shell was out. I’ll tell you about three of them: one is rude, the other two prophetic confirmation of the “small world” phenomenon. Among our clients was a bank vice president named Jack Black — long before there was that other Jack Black of movie fame. I don’t recall Jack but his wife Claudia became an office legend, if for no other reason that her phone calls during the design of their house in the newly fashionable Norman subdivision of “Smoking Oaks.” That pretension and all other upscale suburban developments came to be known generically as Sunken Heights. We hadn’t yet encountered the McMansion; that was a phenomenon of forty years hence, but these houses were a step in that fateful direction. By today’s standard, the Blacks’ house was merely upscale and generous but hardly grandiose. Within the context of the ’60s, however, the Blacks had every reason to strut. I recall one phone conversation during construction when much of the cabinetry was well underway; there was a lot of it. Counters in the kitchen and multiple bath-dressing rooms were in place when the Blacks returned from a vacation in Mexico, during which Claudia had become enamored of hand-made Mexican tile, whose nuanced irregularities suited the vaguely Hispanic character they’d requested for their home. Without bothering to call us from Oaxaca, Jack and Claudia bought a boatload of handmade tile for their countertops and then, when the shipment was irreversibly on its way, we spent several days revising the cabinet details to accommodate the difference between quarter-inch thick American tile (which was a pretty nice item, as I recall; Fred had taste) and the inch-and-a-half thick Mexican tile — all because the cabinets had to be cut down. Some people, as granny used to say, have more dollars than sense. One afternoon I spent several hours trying to understand entasis, the optical correction the ancient Greeks had used on their columns to achieve visual elegance, and a proper seven-foot Tuscan column [the Roman counterpart to the Doric], three of which would define their bedroom corridor from the living room a half level below. Actually telling a wood shop in OKC how to do entasis was no picnic. It’s one of those opportunities that build character. In this case the “phone” thing concerns Claudia Black’s voice: She had one of those nasal Texas twangs that break glass. I’d hand the phone to Fred and he’d hold the receiver six inches from his ear, her voice was that shrill. In fact, Richard, Bill and I felt privileged to be a part of their conversation: we heard all of it as if she were in the office with us. In the “small world” category, there was a call late one afternoon when I was alone and ready to lock up. I thought briefly to let the phone ring (we had no answering machine and voice messaging didn’t exist) but decided to answer. “Good afternoon, ” I said, “Fred Shellabarger’s office.” A resonant voice at the other end asked for Fred and I replied he had gone home; could I take a message. “Tell him this is Bishop Powell” and that he’d call again in the morning. Fred and Gladys were Episcopalians and he often did pro bono work for the church, so this probably had something to do with diocesan matters. That would have been about 1968, though the other shoe wouldn’t drop for nearly twenty-five years.Let it not be said I have a short attention span. The Rt. Rev. W. R. Chilton Powell [1912-1994] was bishop of Oklahoma for more than twenty years. His uncle Arthur Chilton Powell — his namesake — had been an Episcopal priest. What you possibly don’t know is that, in the meantime, I had taken a job teaching architectural history in North Dakota and also taken a fancy to a series of small split fieldstone Episcopal church buildings constructed here during the Territorial period. 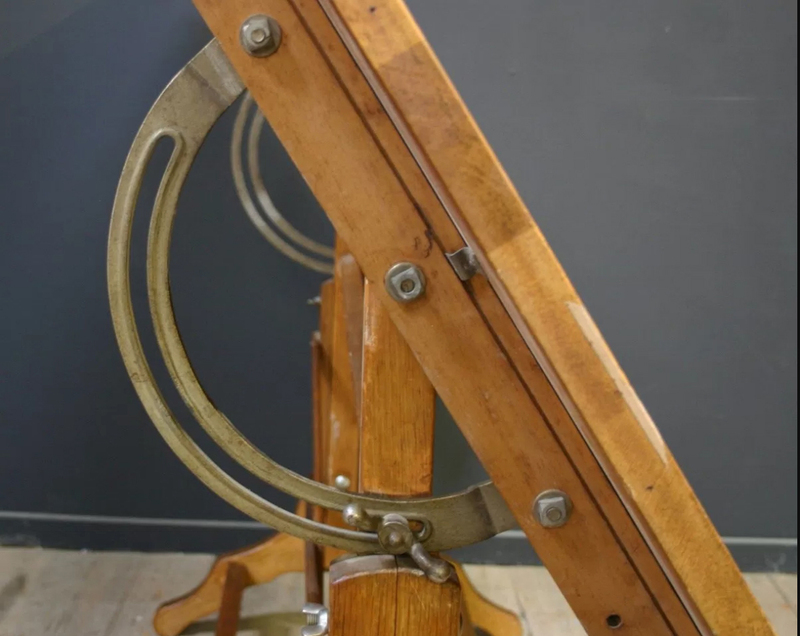 Fascinated by what I presumptuously thought didn’t belong here, I began collecting material about them, especially the names of clergy, architects, building craftsmen, and lay people connected with each church. In the case of Devils Lake, the head of the vestry had been A. M. Powell and Powell’s biography identified his family and that family included a son named W. R. Chilton Powell. Coincidence? Recalling my conversation ten years earlier with Bishop Powell, I found him in a retirement village in Oklahoma City. I wrote, introduced myself as a student of Fred Shellabarger, recalled our ten second phone conversation, and mentioned my new interest in North Dakota architecture. “Are you, by any chance the son of A. M. Powell from Devils Lake, North Dakota?” After all, how many Chilton Powells can there possibly be at any one time! Admitting that he was, I asked if he’d be willing to write something about the significance of the Church of the Advent on his spiritual growth. A week later his four-page, single-spaced reminiscence arrived, exceeding my fondest hopes. It’s a small world. Another afternoon in the late ’60s, the caller asked for Fred and left a message that it was Cecil Elliott from Stillwater. The Oklahoma chapter of the American Institute of Architects were publishing a small guidebook to state architectural landmarks and Professor Elliott was collaborating with Fred; they each taught architectural history. Once again I gave no thought to it, until 1975 when the Department of Architecture at N.D.S.U. had found a new chair, an N. C. State faculty member named Cecil Elliott. OMG! Was it possible my new boss had spoken with me seven years earlier for another ten second exchange? It was. He did. I offer this miscellany as evidence that being in the right place at the proper time has happened more than it should have. For me, the proper place had been an inconspicuous, unassuming architectural office at 700 Asp Avenue in Norman, Oklahoma.